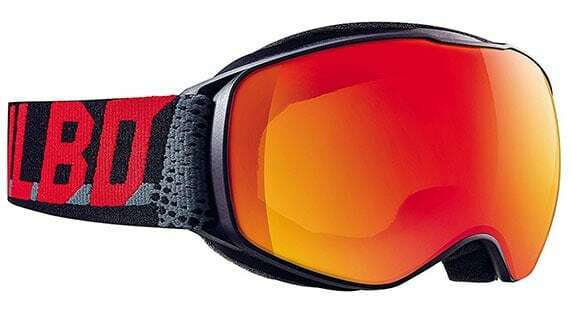 View basket “Junior Ski Goggles | Echo – 7 to 13 years” has been added to your basket. You manually enter your prescription here, or enter any other information you would like to make us aware of. 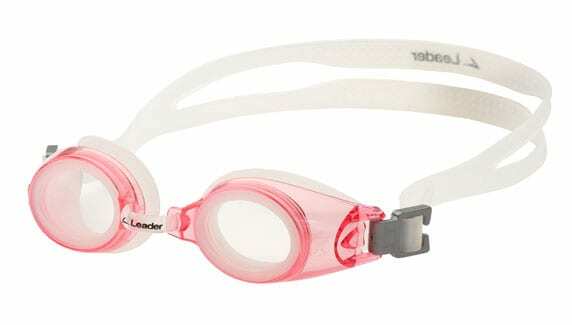 A girls pair of True Vision prescription swimming goggles with custom made prescription lenses to your childs eye test. 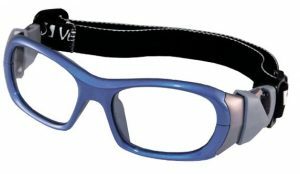 We can glazethis goggle to the same powers as your childs everyday spectacles, providing the same vision quality. 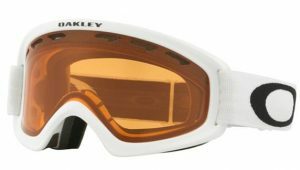 Custommade goggles are far more appropriate for games moving around the pool, by thesea or canoeing down the river. 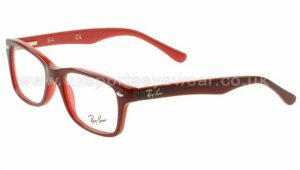 For all these activities you need good naturalvision and hand eye coordination.